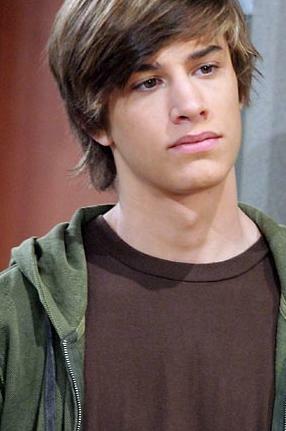 Dylan Patton (ex Will Horton, Days of our Lives) got busted for dealing cocaine according to DMZ. What a shame. Although I really like Chandler Massey and he's been a wonderful addition, I thought this kid did a good job in the role and was surprised when Days let him go. The story wasn't focusing as much on Will at the time so he didn't get as much of a chance to shine. Sad that he went down this path.